Getting ready to put your house on the market? Everyone hopes for a quick sale but not everyone understands that there are things an owner can do to influence how quickly their home sells and possibly how much it sells for. Staging and preparation are key. 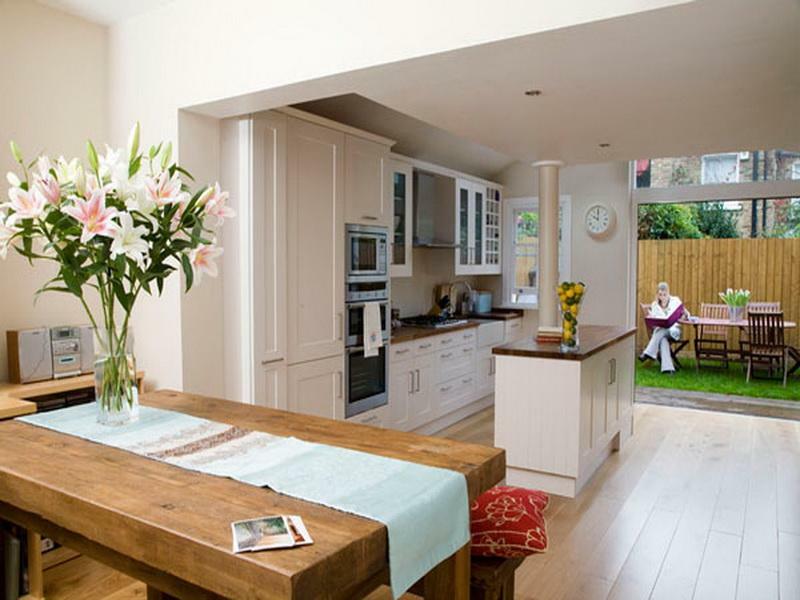 Staging your home doesn’t have to mean a total overhaul, it can take the form of well thought out tweaks tailored to your budget and while it isn’t guaranteed to get you a higher sale price, any extra effort you put into the presentation of your home can only help you to catch the eye of potential buyers more quickly than if you hadn’t bothered to spruce the place up at all. 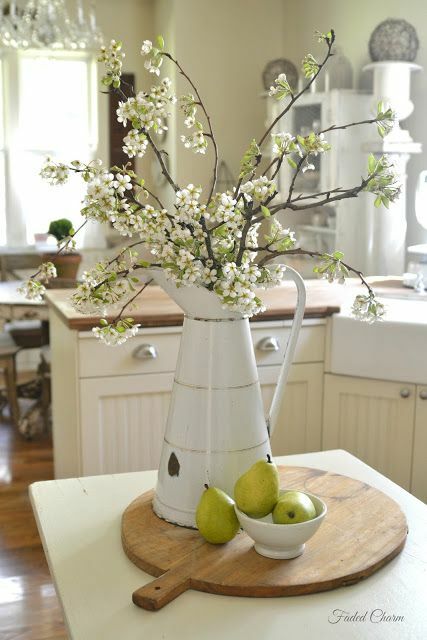 When staging your house, your goal is to make buyers fall in love with your property. That calls for more than just running the vacuum and making sure the dishes have been done. It means freshening up your home, getting rid of clutter and completing all those little jobs on your Honey-Do list. The good news is the effort is worth it! 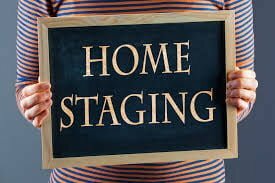 According to the American National Association of Realtors “2017 Profiles of Home Staging”, 71% of selling agents believe a well-staged home increased the amount prospective buyers were willing to offer. 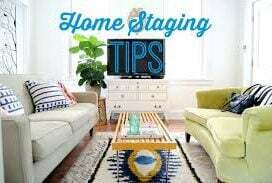 With some tips from Houselogic, a website by the National Association of Realtors, what follows is a staging checklist to help you get your property ready to sell. It’s not necessary for you to check off every item on the list, just select a handful of ideas that you feel will have the biggest impact and do as many of the smaller extras as you can get fully completed before you put your home on the market. Remember that some effort now could really pay off in the long run! Set your fire place a-glow! During cold, wet or unpleasant weather nothing warms up a space like a crackling fire. In a pinch, candles can have a similar effect. Take stock of your furniture. Most rooms could stand to loose a piece or two in order to make the space feel more open and less crowded. If your room is decorated in neutral shades (very popular with buyers!) add a splash of colour with accent pillows or throw blankets. Make the room feel inviting. 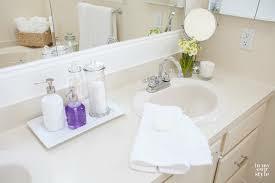 Get rid of counter top clutter. Items that are used every day can stay in their designated spots but all unnecessary items should be stored out of sight. Pare down the contents of your cupboards. Do you really need to hold on to old, mismatched dishes or glassware? Buyers would prefer to notice that kitchen cabinets are large and roomy. Scrub your cupboards and drawers until they gleam, not to mention your appliances. Consider replacing any appliances that are noticeably out of style or beyond repair. It’ll be worth it! If you want to play up your kitchen or dining room, set the table for a meal. Buyers’ will conjure up visions of entertaining company or family dinners and it’ll leave a good impression. Pare down your closets the same way you did in the kitchen. Stowe away out of season clothing so that closets appear spacious, not over crowded. Safely stash away all jewelry and valuables. Why tempt fate? Keep your valuables safe. If you have an unused room, consider turning it in to a home office, craft room or something along those lines. Buyers will appreciate that space more than they would an empty room. Keep the rooms (yes, even the kids’ rooms) neat and tidy and think about taking down some of the Boy Band or Super Hero posters for the sake of decluttering. Clean. Then clean some more! Get rid of all signs of hard water stains, grime and mold. Steam can reek havoc with some finishes and surfaces. Don’t let buyers see any evidence of that. Replace grout, broken tiles and/or repaint if necessary. A little short-term pain could net you a serious gain in resale value. Get rid of as much personal clutter as possible. Put everything away in drawers and cupboards. Invest in some new, fluffy white towels to leave out before showings. They give the impression of a spa-like atmosphere better than the raggedy, washed out ones we all use daily. Wash your windows. All of them. Inside and out. Replace those old, yellowed, painted-over switch plates and light switches with nice new white ones. You’ll be surprised what a difference it makes! Consider painting in a bright, neutral colour. It’s the cheapest, high impact face lift around. Before painting, fill all nicks and holes for a seamless finish. Check all interior and exterior doors to make sure they open and close easily. Make sure closets are not overly full so they look like they offer some room for storage.